PENTAX DSLRs: The Pentax K-01 interactive e-book for the Apple iPad is finally published. 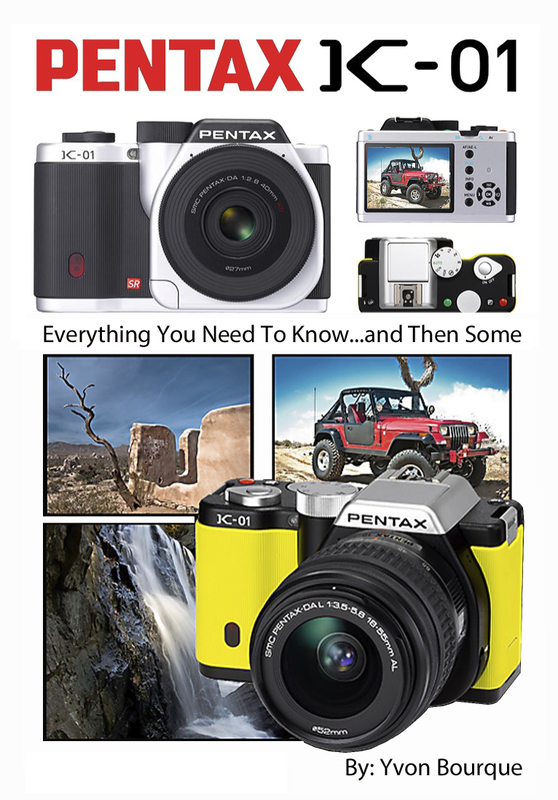 The Pentax K-01 interactive e-book for the Apple iPad is finally published. 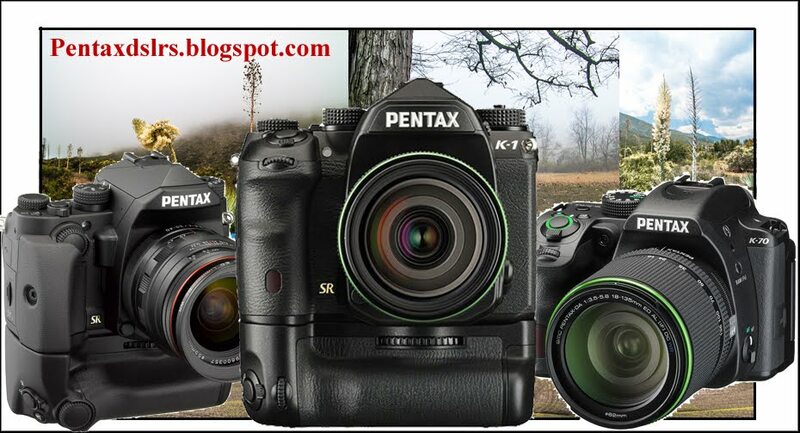 After four Months of working on my newest e-book, the "Pentax K-01 - Everything you need to know...and then some", especially written for the Apple iPad, it is now available through the Apple iTune and iBooks stores. It was written with a new app from Apple called "iBooks for Authors". What's special about these e-books, is that they contain video and other interactive materials. Currently, they are only viewable on the iPad. However, I anticipate that Apple will eventually make them available for all their devices. At $10.99, this newest e-book is priced lower than my preceding e-books, because my audience is certainly greater with the millions of iPad sold. There is a free sample that can be downloaded and I included about 25% of the e-book in the sample, so that you get a good idea of what it's all about before you decide to purchase it. The e-book is available at the Apple iTunes store, under books, and you can type Pentax in the search engine and it will bring you to the page below. If you have the iBooks app already installed on your iPad, you can purchase it directly from there in the store section. In a short while, I will make the e-book available as an Apple ePub , which will also be available on the Apple iTunes store, and it will work on all Apple products. However, the regular ePub format will not include the videos and other interactive materials. The e-book can be viewed and saved in the library of the iBooks app, available for free from Apple. 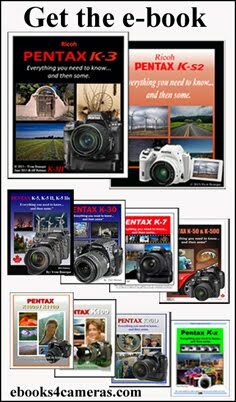 Now that my first e-book has been published through the Apple network, look for more e-books about Pentax, General Photography Techniques and other interesting projects already in the works. 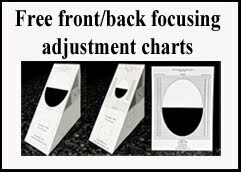 Thank you for reading this post and if you own the K-01 and the iPad, you will like this new approach of reading and learning about the camera. Let me know what you think about it. There is even a link to my email within the e-book for your comments and suggestions. The above two images show how the e-book is listed on Apple. The above image represents the e-book cover. The images below represent the first page of each chapter.